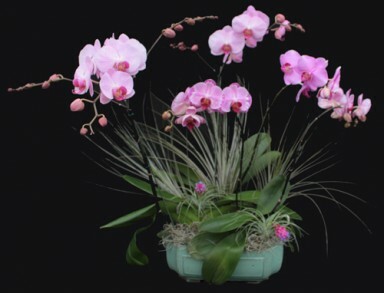 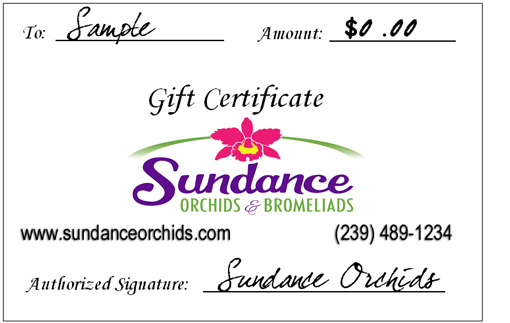 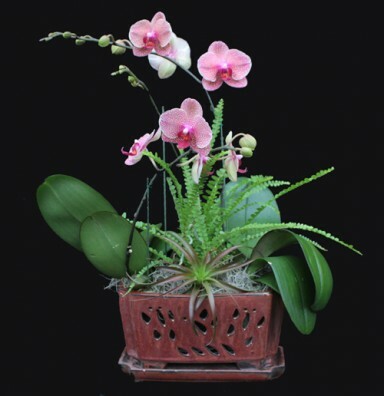 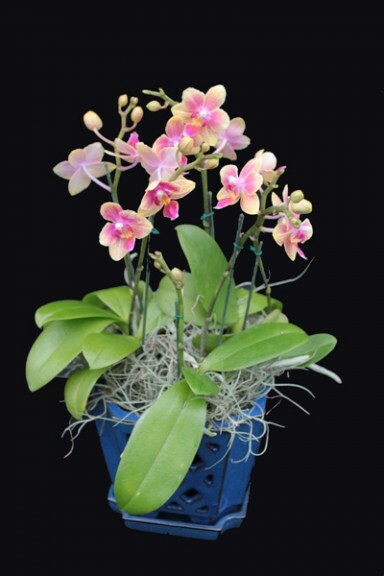 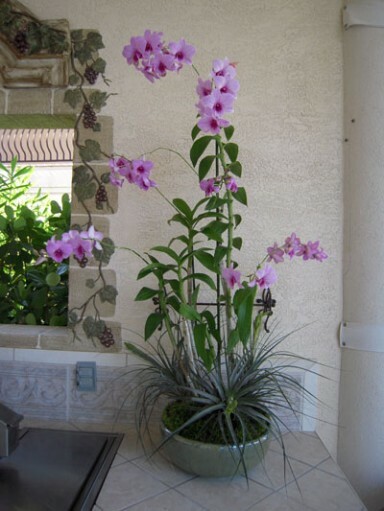 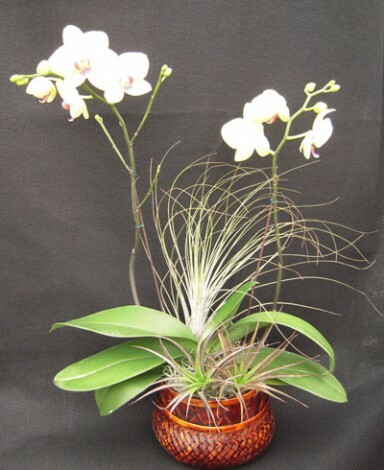 During the summer months we do not carry Phalaenopsis, due to extreme heat in the greenhouse. 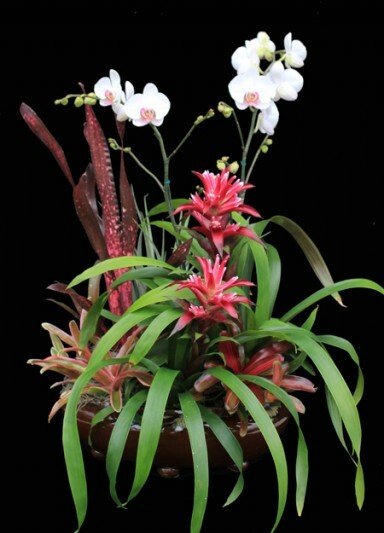 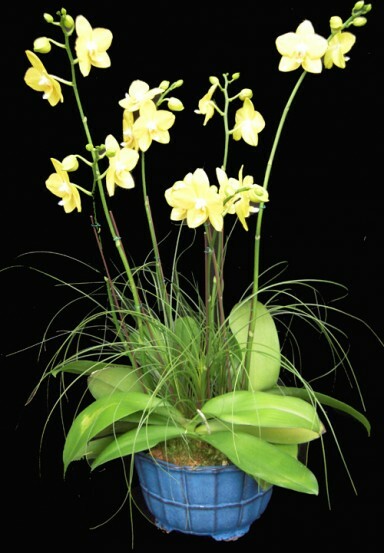 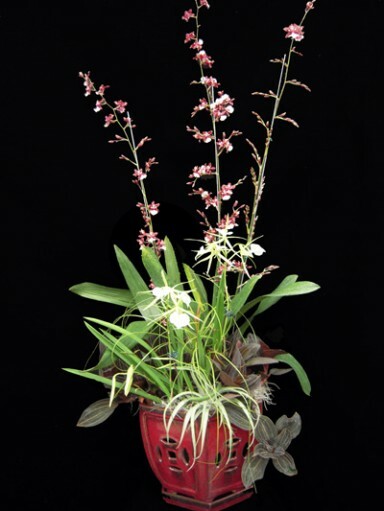 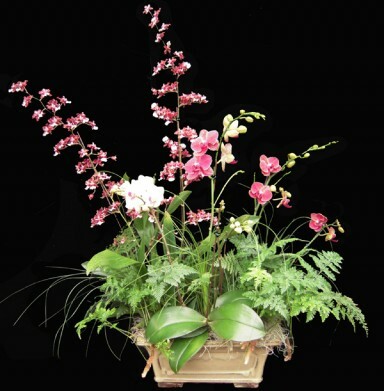 The arrangements will be made out of Cattleyas, Dendrobiums, Oncidiums, etc. 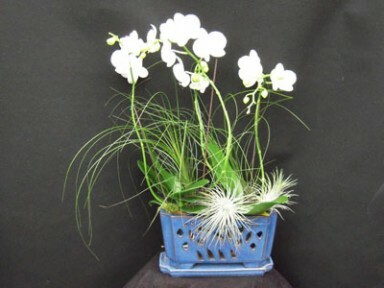 Our most popular is the unique look of the live logs. 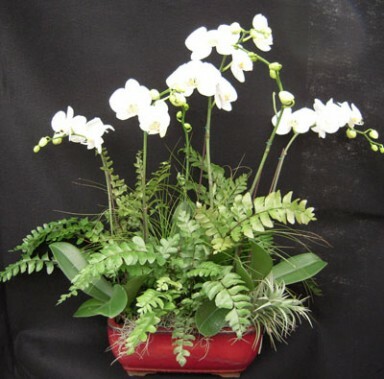 The pictures below are samples…we make each arrangement to order.